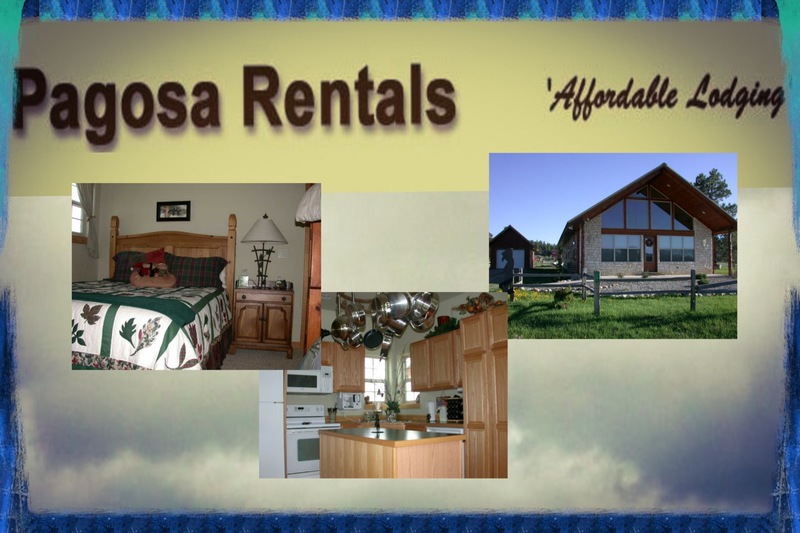 Pagosa Rentals can fulfill your vacation lodging needs with moderately priced, conveniently located and extremely clean, privately owned vacation homes, condos or cabins. Come visit our delightful and friendly community of Pagosa Springs for your next vacation. 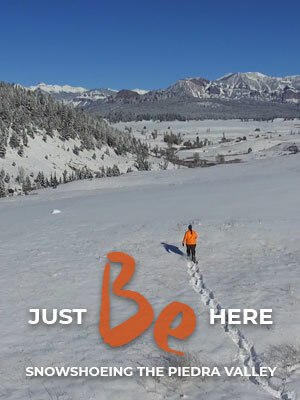 Located on highway 160 between Durango and South Fork, nestled in the beautiful San Juan National forest.